Bat Conservation International (BCI) is pleased to announce it has teamed up with Bacardi to launch a public service announcement for its 2012 International Year of the Bat campaign. The electronic billboard, which will display the video PSA in New York City’s Times Square, will celebrate bats of the world starting on December 31. The 15-second spot, which describes the many environmental and economic benefits of bats, will run on the 20-foot CBS jumbotron located on 42nd street once each hour for 18 hours a day until the end of March. Bacardi support for bats goes back to its founding in Santiago de Cuba on February 4, 1862, when Doña Amalia, the founder’s wife, spotted a colony of fruit bats in the rafters of the Bacardi distillery in Cuba. To her Spanish and Cuban ancestors, bats symbolized good health, family unity and fortune, so the Bacardi family made sure the bats remained in the distillery and were identified with their new rum – what the world now knows as BACARDI® rum. Shortly thereafter, the Bacardi creation became known by the people as el Ron del Murciélago or “the Rum of the Bat.” Today, the Bacardi Bat Device still proudly graces every bottle of BACARDI® rum. In support of the Bacardi family’s long-term involvement with bat research, education and conservation, the Lubee Bat Conservancy (formerly called The Lubee Foundation and founded by the late Luis F. Bacardi) is a non-profit organization dedicated to working with organizations to protect biological diversity through the conservation of fruit bats and their habitats. Bats are essential to maintaining healthy ecosystems and economies. They consume huge quantities of crop-destroying agricultural pests, disperse seeds to replenish rainforests and pollinate countless plants. Many bats are endangered and the loss of a single species can have ramifications throughout the environment, which is why International Year of the Bat is important. Formally launched in Prague in 2010 by the United Nations Environment Programme, International Year of the Bat aims to raise global awareness about bats, bat conservation and the unique roles bats play in our environment. For more information about International Year of the Bat, visit batcon.org/yotb. Bat Conservation International (BCI) is devoted to conserving the world’s bats and their ecosystems in order to ensure a healthy planet. Founded in 1982, the organization has achieved unprecedented progress by emphasizing sustainable uses of natural resources that benefit both bats and people. 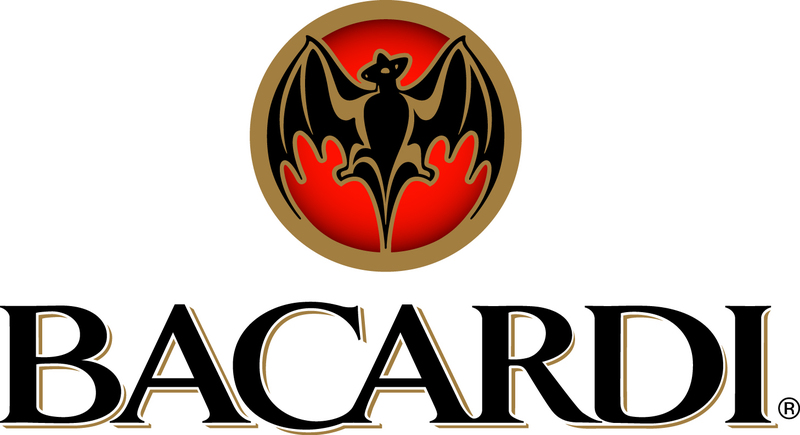 Bacardi U.S.A., Inc. is the United States import and distribution arm of one of the world's leading spirits and wine producers. The company boasts a portfolio of some of the most recognized and top-selling spirits brands in the United States including BACARDÍ® rum, the world's favorite and best-selling rum, as well as the world's most awarded rum; GREY GOOSE® vodka, the world-leader in super-premium vodka; DEWAR'S® Blended Scotch Whisky, the number-one selling blended Scotch whisky in the United States; BOMBAY SAPPHIRE® gin, the top-valued and fastest-growing premium gin in the world; CAZADORES® 100 percent blue agave tequila, the number-one premium tequila in Mexico and a top-selling premium tequila in the United States; MARTINI® vermouth, the world-leader in vermouth; and other leading and emerging brands. For additional information, visit www.bacardiusa.com.